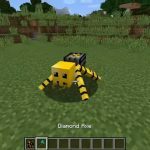 Nether Essence Mod adds the ability to craft gunpowder. 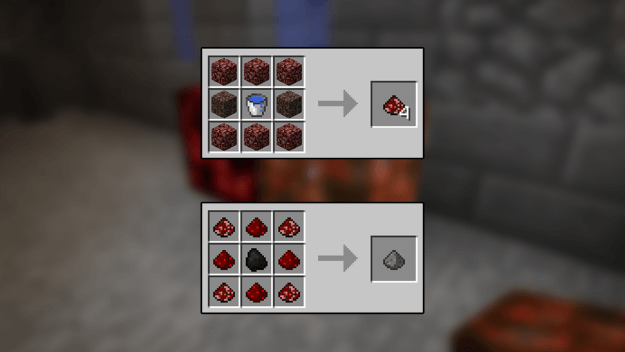 With six pieces of Netherrack, two Soulsand and one bucket of water you’ll get four pieces of the Essence. 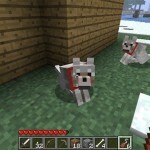 Combine that with Redstone and Coal and you’ll get gunpowder. 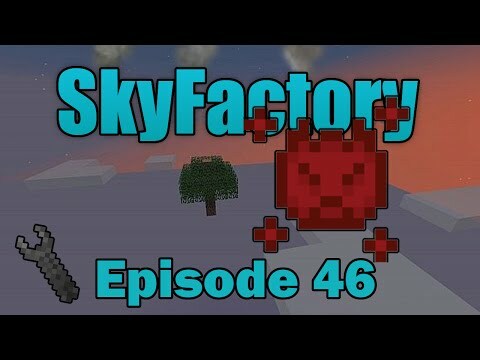 It’s definitely a safer method for obtaining gunpowder than via Creepers, especially if you already have a surplus of Nether items. But the Essence has a few other abilities as well. 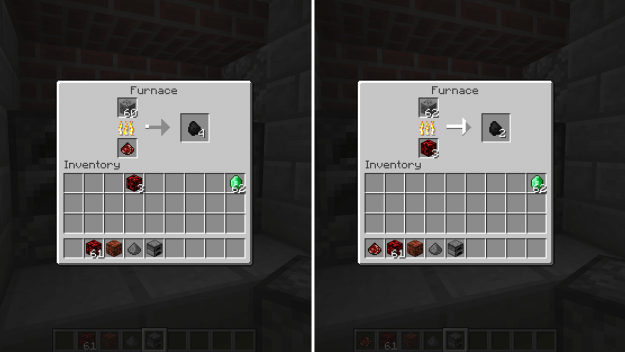 You can make a new light source with it. 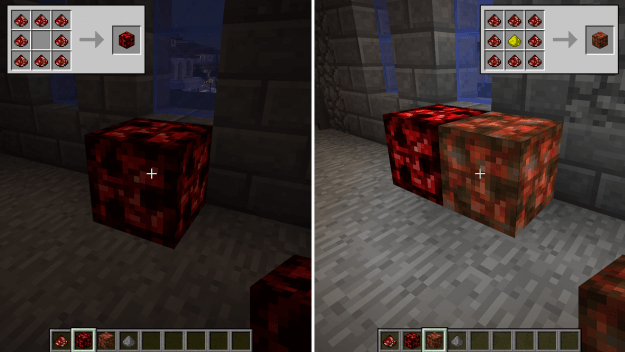 It isn’t incredibly bright but if you add a piece of glowstone dust to it you’ll have a brighter option that is also waterproof. 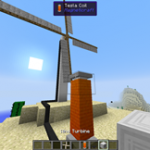 Both are neat additions both functionally and aesthetically in terms of lighting. 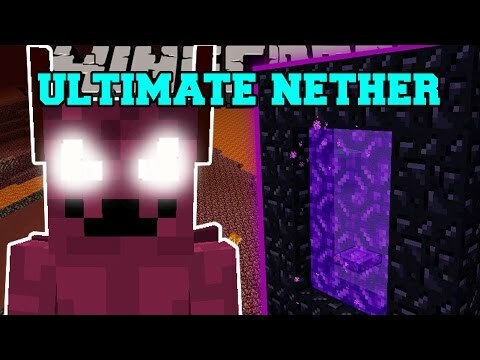 Nether Essence can also be used as an alternate fuel source. 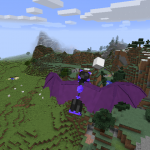 This is especially handy if you maintain a world that is primarily Nether based. 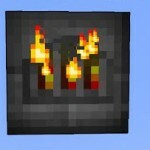 It smelts 4 blocks per piece or if you use the Nether Essence Block, it will smelt 32 blocks. 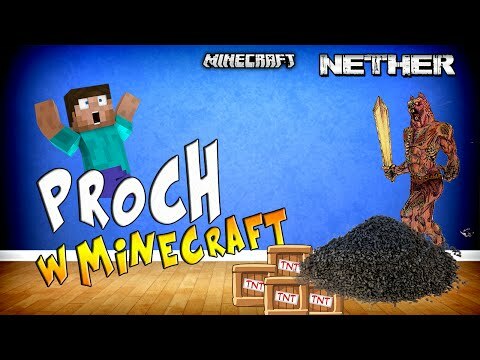 Nether essence mod 1.12.2 minecraft - how to download &..
Netherowy proch w minecraft?! 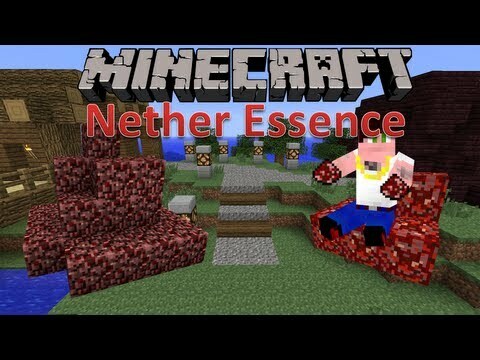 - nether essence mod! 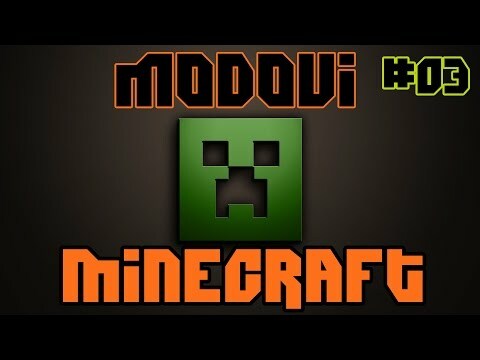 Minecraft 1.6.2 mody - nether essence (prawdziwa esencja..
Minecraft: ultimate nether (nether dungeons, new boss, &..